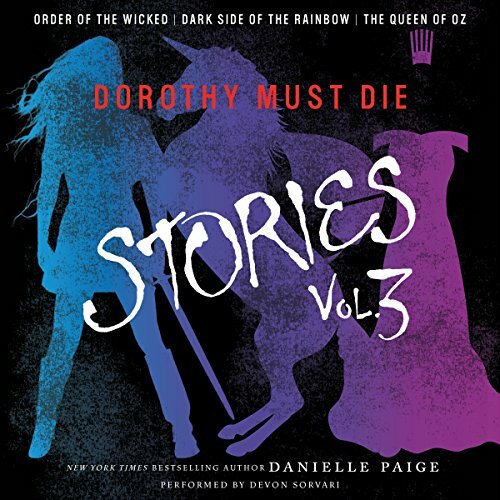 A collection of prequel novellas to the New York Times best-selling Dorothy Must Die series. Long before Amy Gumm got swept away from a Kansas trailer park...Dorothy Gale received a package on the night of her 16th birthday: a pair of red high-heeled shoes. "Dear Dorothy," the note read. "I thought about silver to match the ones you lost, but in the end I decided that red was more your color. I think you know what to do with them." And with a knock of her heels, Dorothy returned to the magical land that made her a star - and Oz would never be the same again. 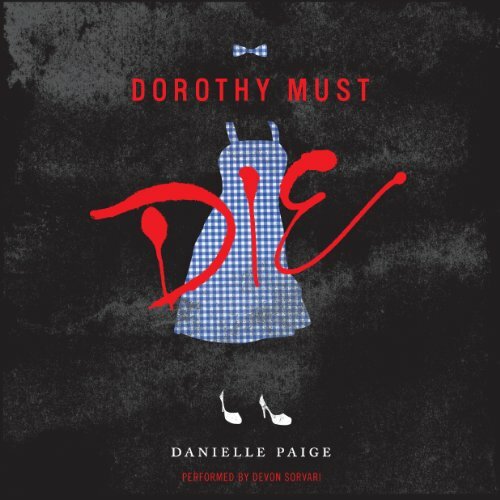 This bind-up of three prequel novellas to the New York Times best-selling Dorothy Must Die series follows Dorothy Gale as she transforms from good girl to Wicked Witch. Kiss the land where troubles melt like lemon drops good-bye. Here there's danger around every corner, and magical shoes won't be able to save you. 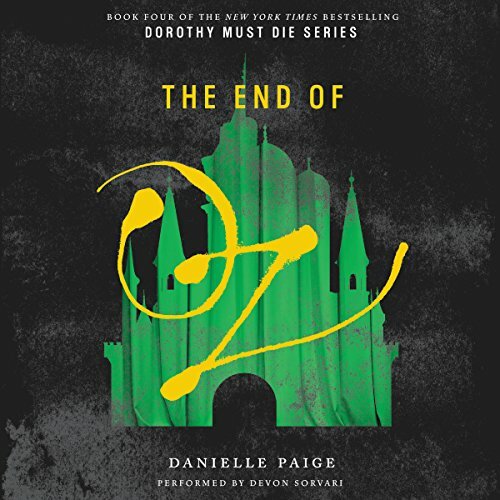 Follow Dorothy's iconic companions from the beloved classic The Wonderful Wizard of Oz as all of their gifts become keys to the downfall of Oz. 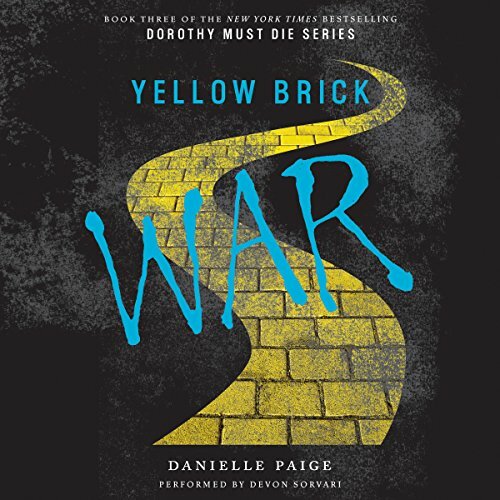 After Dorothy Gale wished her way home, and long before Amy Gumm found herself in Oz, Dorothy's friends left the Road of Yellow Brick to go their separate ways. But in a place like Oz, where magic and temptation lurk, the gifts from the Wizard begin to take on a life of their own. 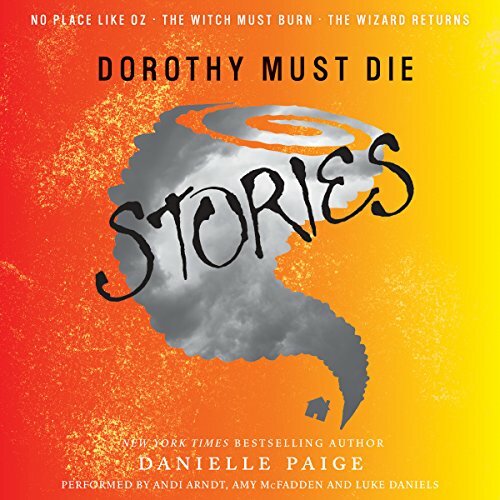 Before Amy Gumm lands in Oz in Dorothy Must Die, Dorothy Gale rules a twisted land where the Good have become truly Wicked - and it's up to the Wicked to stop her reign. 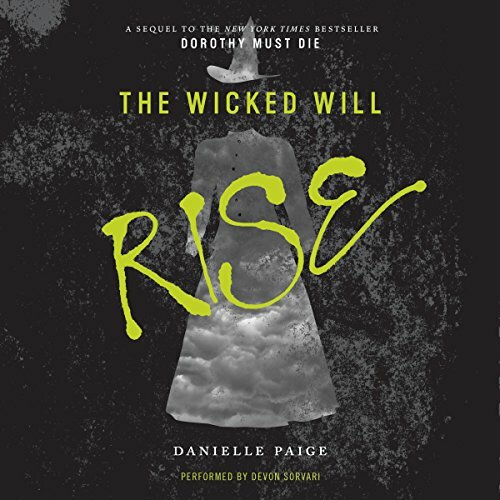 Follow your favorite witches from Dorothy Must Die as they form an elusive, secretive group known as the Revolutionary Order of the Wicked and begin training their own army to defeat Dorothy. I didn’t ask for any of this. I didn’t ask to be some kind of hero. But when your whole life gets swept up by a tornado - taking you with it - you have no choice but to go along, you know? Sure, I’ve read the books. I’ve seen the movies. I know the song about the rainbow and the happy little bluebirds. But I never expected Oz to look like this. To be a place where Good Witches can’t be trusted, Wicked Witches may just be the good guys, and winged monkeys can be executed for acts of rebellion. My name is Amy Gumm - and I'm the other girl from Kansas. After a tornado swept through my trailer park, I ended up in Oz. But it wasn't like the Oz I knew from books and movies. Dorothy had returned, and she was stealing magic from the land. The Wizard was back. Glinda could no longer be called the Good Witch. And the Wicked Witches who were left? They'd joined forces as the Revolutionary Order of the Wicked, and they wanted to recruit me. My name is Amy Gumm. Tornadoes must have a thing about girls from Kansas, because - just like Dorothy - I got swept away on one, too. I landed in Oz, where Good is Wicked, Wicked is Good, and the Wicked Witches clued me in to my true calling: assassin. The way to stop Dorothy from destroying Oz - and Kansas - is to kill her. And I'm the only one who can do it. My name is Amy Gumm. You might remember me as the other girl from Kansas. 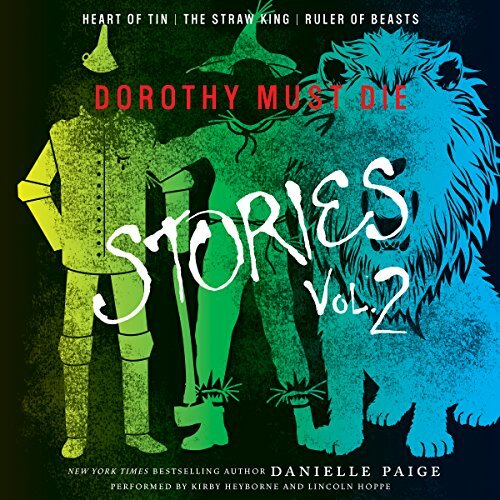 When a tornado swept me away to the magical land of Oz, I was given a mission: Dorothy must die. That's right, everyone's favorite Wicked-Witch slayer had let the magic of Oz corrupt her. She turned evil. So I killed her. But just when we thought it was safe to start rebuilding the damaged land of Oz, we were betrayed.